January is small giveaway month here at The Grandma Chronicles and so here is my next giveaway. 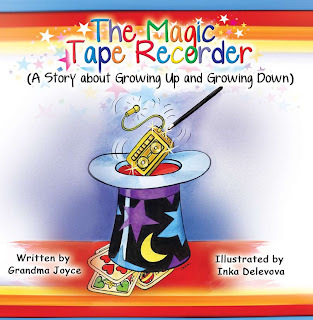 Last April I wrote a long blog post about the book - "The Magic Tape Recorder" which is a children's book for learning about Alzheimer's Disease. Many children have to deal with an elderly member of the family or friend who changes because of Alzheimer's. This book tells the story of how a child can still relate to an older person with Alzheimer's and explains the disease so that a child can understand. It is beautifully illustrated. 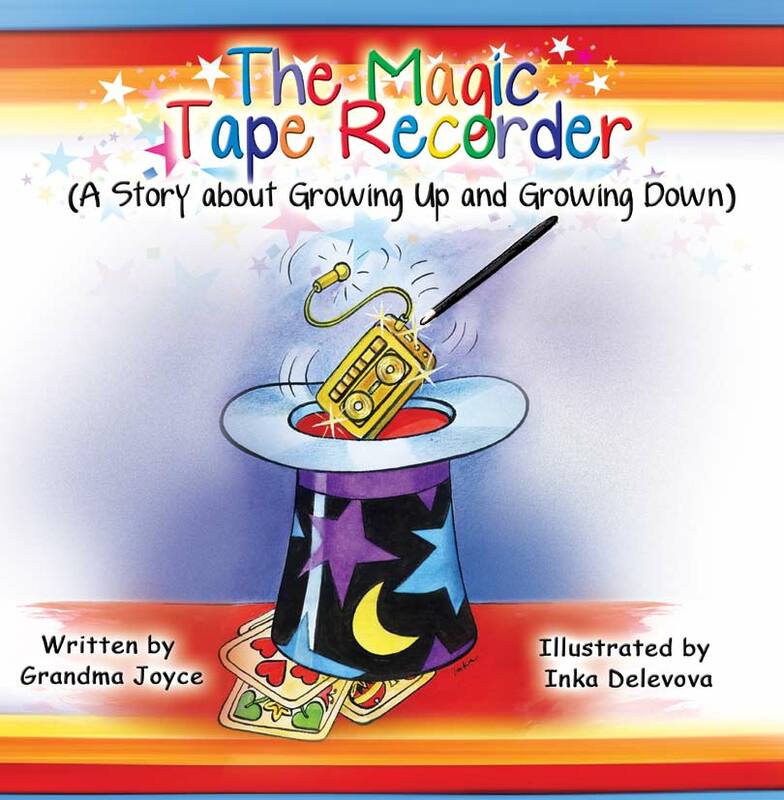 This book has a $10 retail value and it is signed by the author - Grandma Joyce Simard - a world renowned expert in the field. It is very simple to enter to win this giveaway. Just leave a comment. You can have an extra entry by liking The Grandma Chronicles on facebook or tweet about the giveaway. Just leave a comment here that you did. Leave your comment by Sunday Jaunary 23rd at midnight and I will select the winner using random.org and post it on Monday morning. This is really an excellent resource for a family dealing with Alzheimer's and you don't see children's books on this subject in the bookstore shelves. Please pass this information on to anyone who you think may be interested. Tiger Moms – What Everyone Is Talking About!